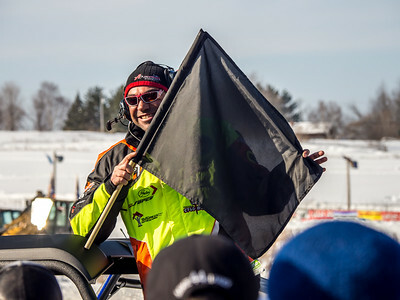 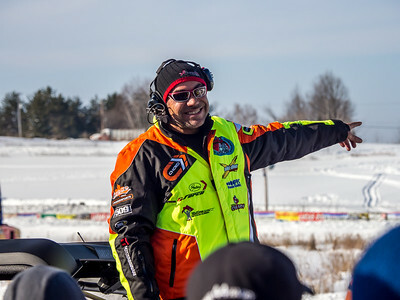 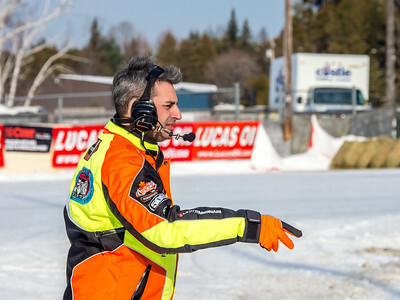 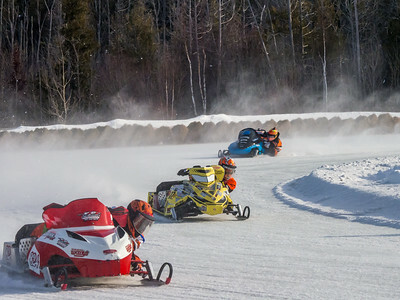 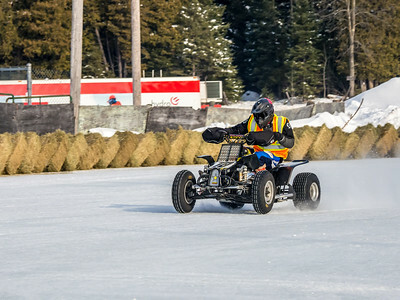 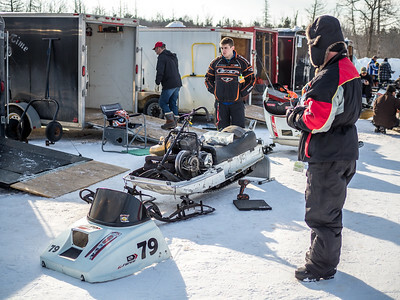 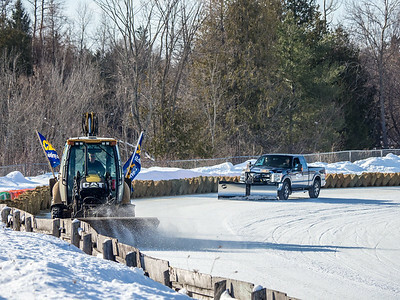 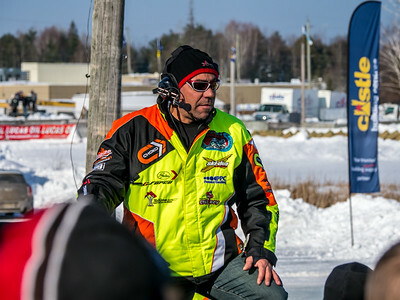 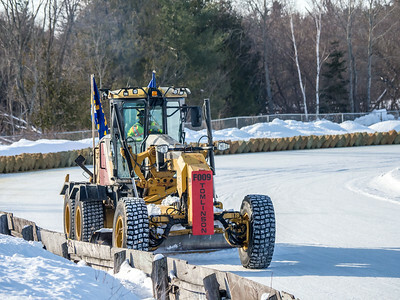 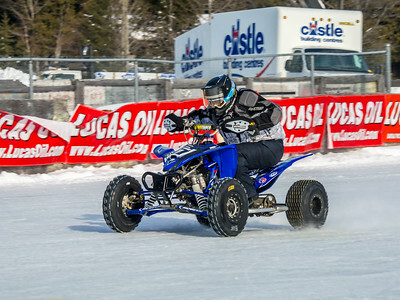 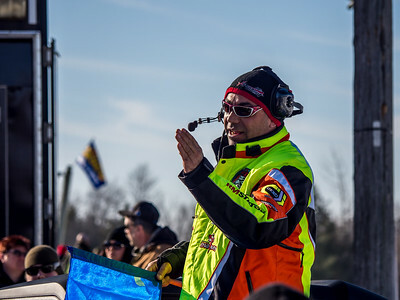 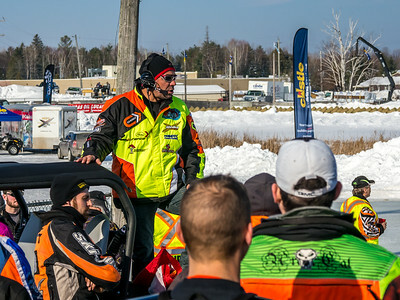 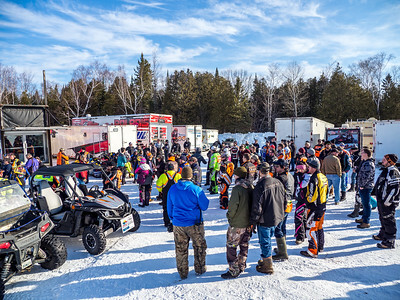 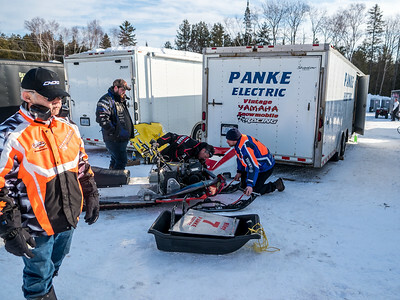 A snowmobile race organized by the Eganville Sno-drifters' Club since 1974. 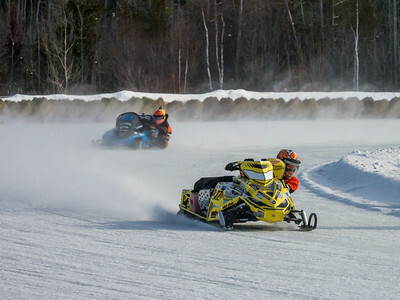 I was able to attend the 18 February race day and these are the pics I was able to capture there. 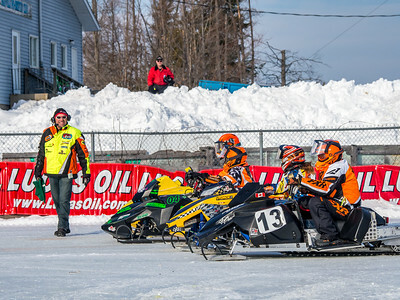 Awesome event with some cool races.